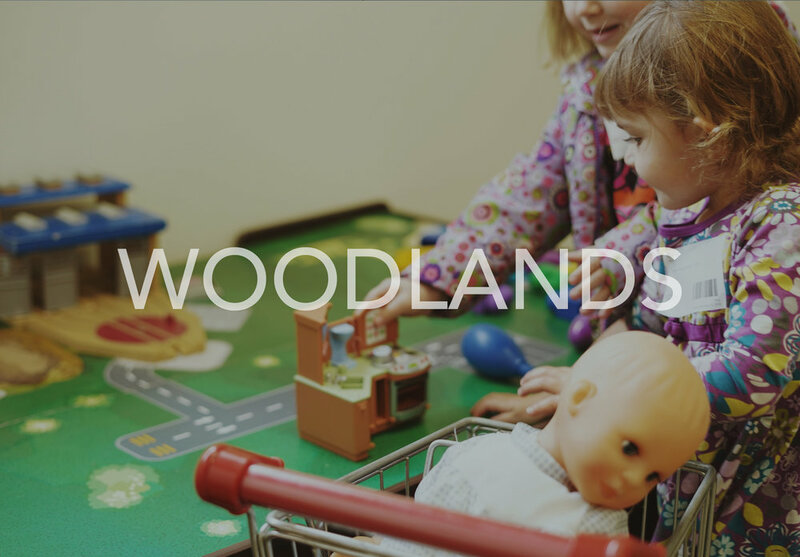 In Woodlands, your children will spend time building friendships with others and with God as they sing, dance and play! We have lots of caring leaders that create a place where your children can have fun, but still be safe. We can’t wait to meet you!